In 2015, Mishra had led a signature campaign by a number of AAP MLAs to sack Mr Yadav and Mr Bhushan for "anti-party activities". Yongendra Yadav demanded that Kapil Mishra apologise to the party volunteers. 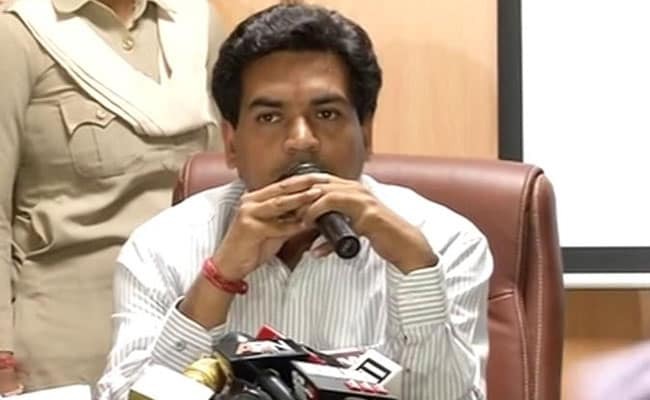 New Delhi: Suspended AAP leader Kapil Mishra, who had once launched a campaign to oust Yogendra Yadav and Prashant Bhushan from the party, apologised to them for the "wrongdoings" and claimed that he was working on the directions of Chief Minister Arvind Kejriwal. The two leaders had questioned Mr Kejriwal's style of functioning and were later sacked from the party. "I have realised the wrongdoings in the party now. Many people realised these things before and left. But we have to ensure that the party is not left to some corrupt people," Mr Mishra told reporters. "I especially want to apologise to Prashant Bhushan ji, Yogendra Yadav ji and to all those who raised their voice against brewing corruption in the party but I did not pay heed," he said and claimed that he did it on the directions of Mr Kejriwal. Yongendra Yadav, who along with Prashant Bhushan later formed another political outfit Swaraj India, demanded that Kapil Mishra apologise to the party volunteers. "Nothing personal, @KapilMishraAAP Apology due to all volunteers. Best to put all facts about that episode in public," Mr Yadav tweeted.